Spectacular cross-cultural performances from Russia and Kazakhstan to bring families together. The festival will give a true insight into a vast range of cultural arts from Russia and Kazakhstan. The Flag Island, Sharjah's leisure, tourist and family destination, is to host the International Festival 'Kalinka'. 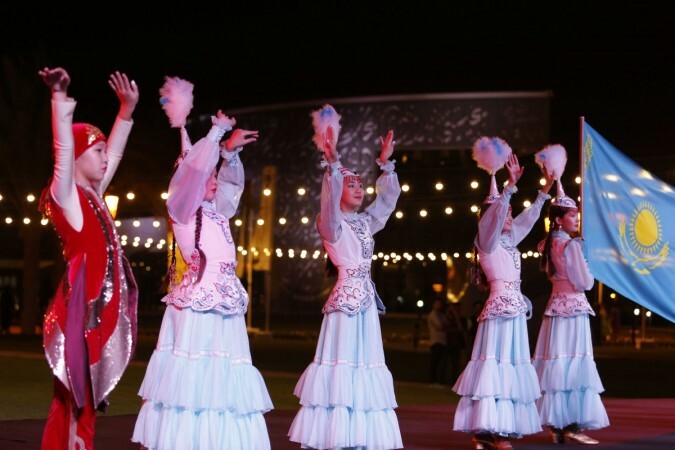 The 2-day festival on 29, 30th March, will be showing spectacular cross-cultural performances as Russia and Kazakhstan combine their talents in a dazzling display of music and dance at the Flag Island's amphitheatre, from 7:00 pm - 11:00 pm. The Flag Island will be providing families, children and audiences of all age groups, with a full spectrum of Eastern Europe's most authentic styles and genres. The Festival Committee collaborates with local artists from Russian and Kazakhstan, both children and adults, aiming to encourage cross-cultural exchanges and forge new professional pathways. The repertoire of participants at the festival includes 'Sozvezdie Sharma' who have produced more than 200 dance shows and 6 musical performances internationally. Chorus 'Kotem' is another well-reputed ensemble in Kazakhstan and other artists include dance and folklore Russian troupes like Vaselinka and Kupavy. Yakutians from the city of Yakutsk in the Republic of Sakha, in the far north of the Russian Federation, are also one of the highlights of the festival. Speaking on the sidelines of the event, Khuloud Salim Al Junaibi, General Manager of The Flag Island said, "The festival will give a true insight into a vast range of cultural arts from Russia and Kazakhstan. It will also showcase vivid and vibrant performances that'll emphasise the ultimate goal of The Flag Island, of bringing people of different international communities together". She further said, "The atmosphere at the island makes it the perfect venue for such high energy cultural performances. We look forward to welcoming audiences from across the UAE, for what promises to be an enjoyable two-day event." 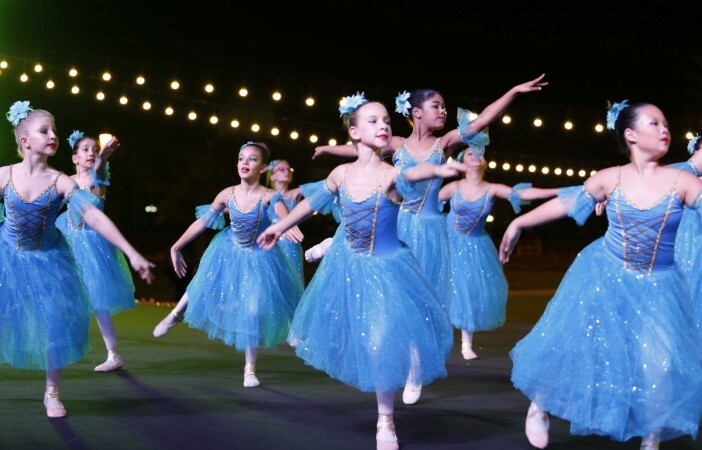 The Russian word "Kalinka" is a popular world symbolising national culture and through the festival, organisers are striving to uphold and showcase the values of tolerance, friendship and love for arts, in Sharjah. The Flag Island will also turn off all its light between 8:30 pm to 9:30 pm on 30 March, in solidarity with millions across the world who are fighting against climate change, in what has become known as Earth Hour. The Flag Island aims to present healthy and fun activities throughout the year, turning the place into an exciting touristic destination. The Kalinka festival being held at the destination, gives visitors an opportunity to engage with a different ensemble of cultures, that everyone can attend and enjoy, at no extra cost. Flag Island is a prominent national monument in Sharjah. The island was inaugurated by His Highness Sheikh Dr Sultan bin Muhammad Al Qasimi, Member of the Supreme Council Ruler of Sharjah, in 2012. The destination offers an array of sports and social attractions for the emirate's residents and visitors. It serves as a venue for national and religious occasions and celebrations throughout the year.